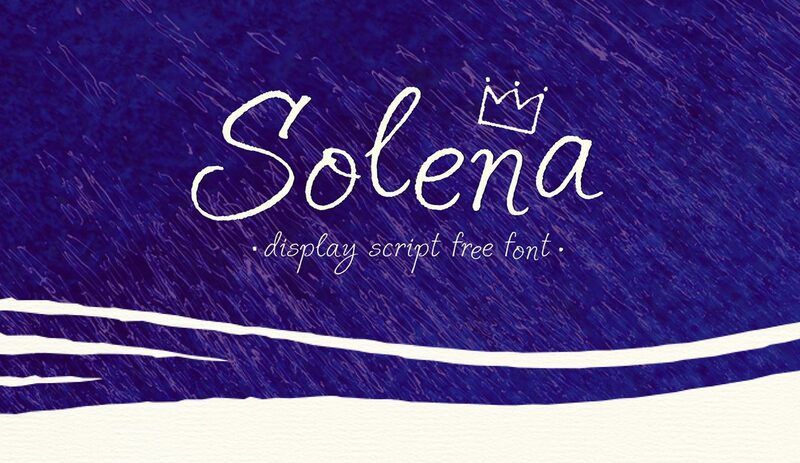 Free font for commercial use Solena-Regular. Solena-Regular Copyright © 2016 by Jacklina Jekova. All rights reserved.